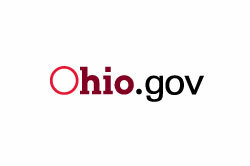 OPGA is a recognized provider of CETP (Certified Employee Training Program) courses for those working in the propane field or looking to obtain propane training certification in the state of Ohio. 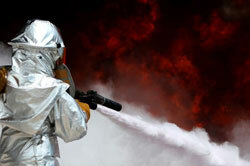 Information for propane companies or fire departments interested in hosting classes or learning more about PERC Emergency Responder training and funding in the state of Ohio. 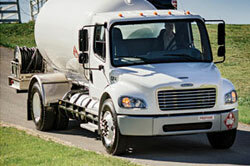 Stay current on Ohio propane laws enforcement policies. 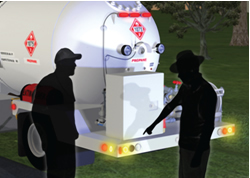 The Propane Safety Scenarios are intended to help you prepare for real-world scenarios, training class materials, or safety meeting topics.